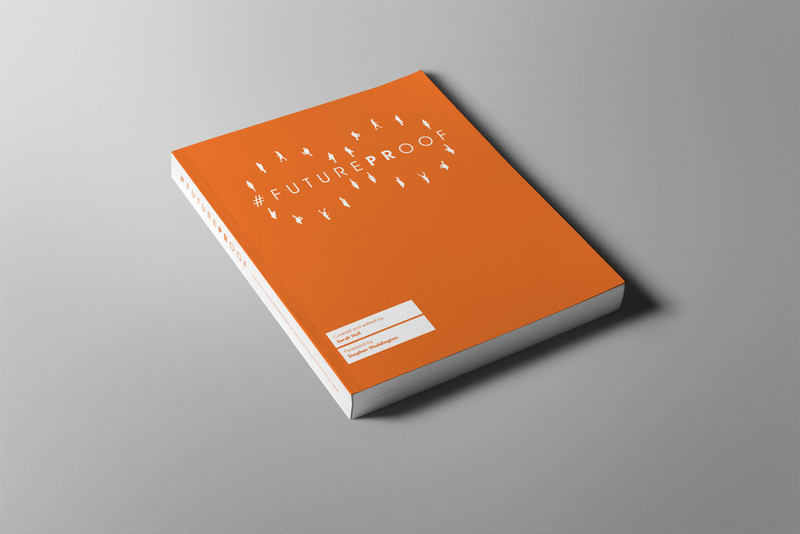 #FuturePRoof, a crowdsourced book and community with the bold ambition of asserting public relations’ value as a management discipline launched today. I have contributed one of the book’s 33 chapters. No one can predict the future – just ask Mystic Meg. That doesn’t mean we have to walk blinkered into tomorrow. There are those who strive to anticipate, understand and adapt. Those who arrive at their destination – but don’t truly know how they got there. And, those who don’t move with the times. Become irrelevant and fade away. In today’s complex and uncertain times we need to look outside not just our firms but outside our industries. We need to have one foot in today whilst keeping the other foot outstretched into tomorrow. We need to equip ourselves with new skills to solve tomorrow’s new problems. #FuturePRoof is a call-to-arms. It looks to the future as a place of opportunity. The book is a practical guide aimed at driving up standards and professionalism within the public relations industry. The brainchild of public relations consultant and agency owner Sarah Hall its intention: to engender innovative thinking and encourage PR practitioners to create disruption, not just embrace it. Sarah has curated and edited 33 chapters from renowned academics and practitioners. 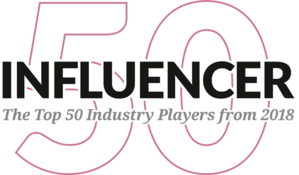 Topics include emerging areas of practice such as PR’s move towards paid, mapping workflow and freelance business models. It also covers more traditional topics like measurement and evaluation, ethics and stakeholder management. “#FuturePRoof is an ambitious project. 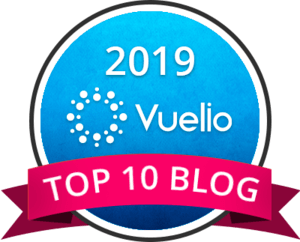 Its purpose is to explore the opportunity for public relations right now and in the next ten years” – explains Stephen Waddington Ketchum’s chief engagement officer who provided the book’s foreword. The book has already attracted high-profile endorsements. 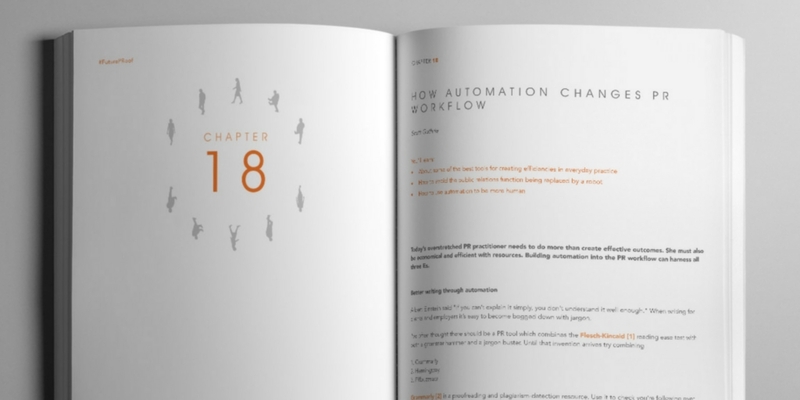 My chapter is called: “How automation changes PR workflow”. I argue that today’s PR practitioner needs to do more than create effective outcomes. These are just table stakes. Today we need to create effective outcomes as economically and efficiently as possible. 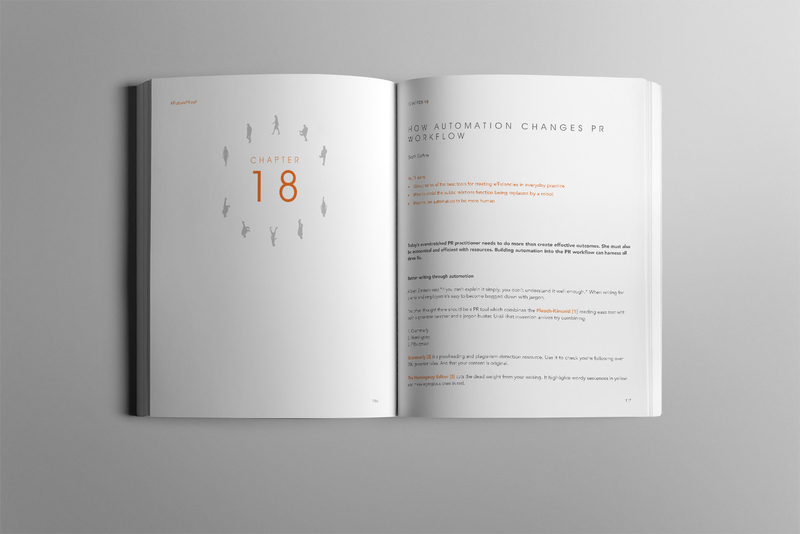 Building automation into the PR workflow harnesses all three Es. Copies of #FuturePRoof are priced at £25.99 from Blurb. It is also available as a free download through the community’s website. Thanks Scott. I’ve been overwhelmed by the generosity of everyone who contributed to #FuturePRoof in terms of time and expertise, including yourself. Your chapter is an important one and I hope people look it out. I’ll certainly be pointing people in its direction.